A non-disclosure agreement is commonly referred to as a confidentiality agreement as well. 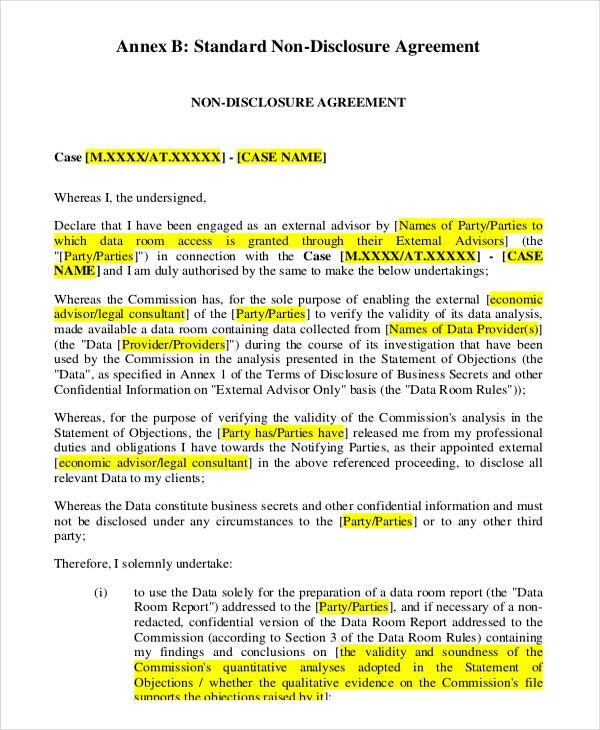 It is a formal written document signed by two or more parties where one party wishes to share certain information with another party but wants to restrict other parties from having any knowledge about it. In that case, a clandestine deal is struck between the two parties, such that the information stays between the two. 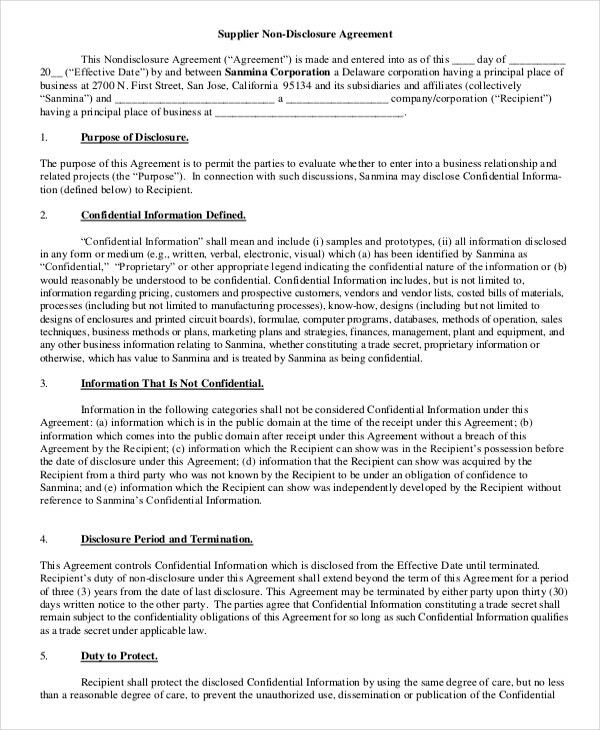 You can also see Confidentiality Agreement Template. 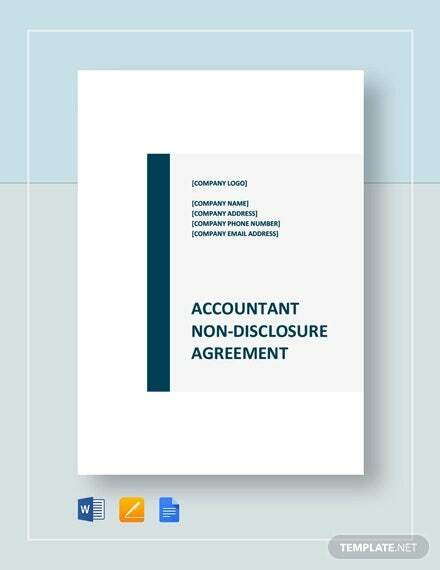 A non disclosure agreements is one of the most important documents in the corporate world. Protecting the secrets of a company or other similar organizations must always taken seriously. It is a legally binding document, and ignoring the terms mentioned on the agreement could lead to severe consequences. 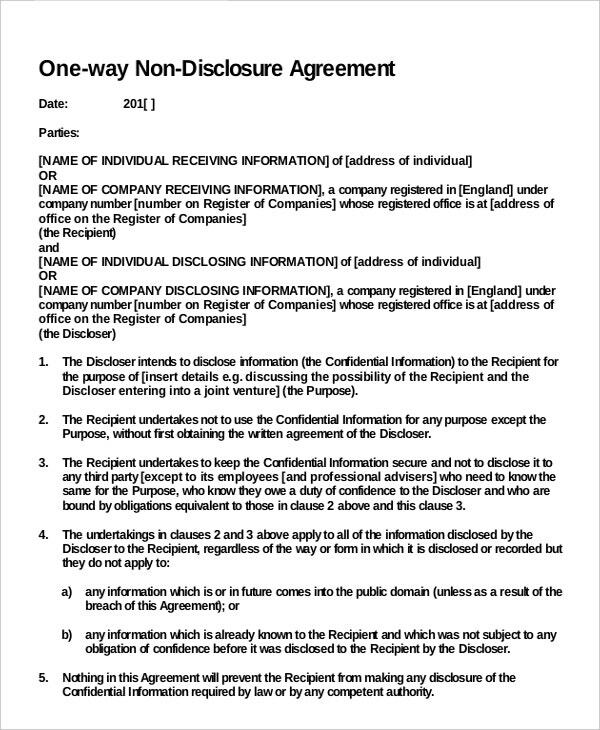 If you’re planning to draw up a Non-Disclosure Agreement Template, it is advisable to look up non disclosure agreement templates online. One way confidentiality agreements are when only one of the parties mentioned in the agreement is sharing secret information. The other party is supposed to keep it confidential. In such templates, both the sharer and the receiver are to be taken into question. 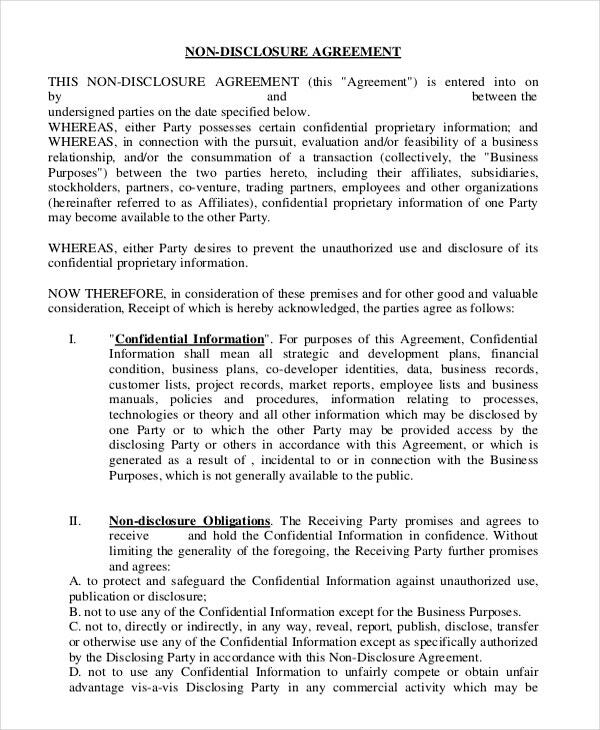 Unlike the one way non disclosure agreement, all the parties involved in a two way non disclosure agreement share confidential information and everyone is expected to abide by the agreement. This usually happens when two companies enter into business together. They are required to disclose certain information but would like it to be kept confidential. 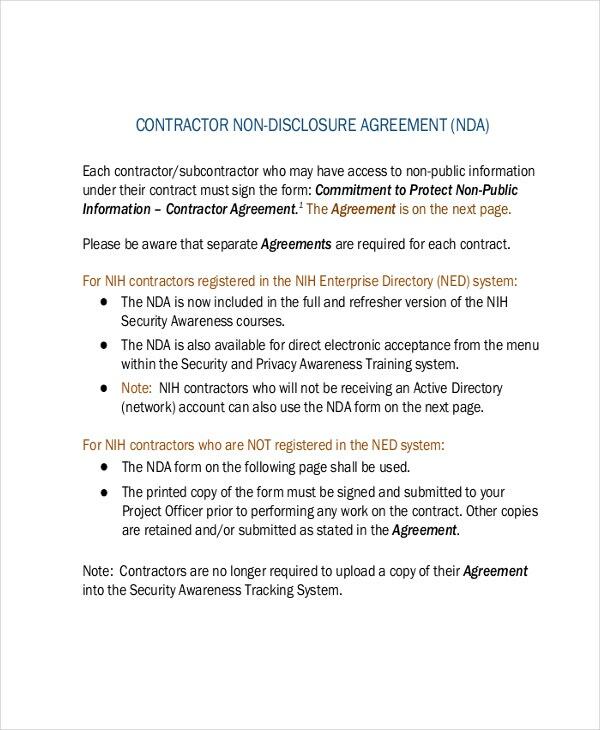 Such precedent non disclosure agreement templates are usually signed during acquisitions and mergers. If another business is planning to buy your company, a non disclosure agreement is usually signed which protects the company being bought. It will protect some information and assets of your company. All employees of a company have an implied duty to not reveal any valuable information about t workings of the company. Often a breach in confidentiality results from employees who may do it knowingly or unknowingly. That is why employee non disclosure agreement templates are signed. 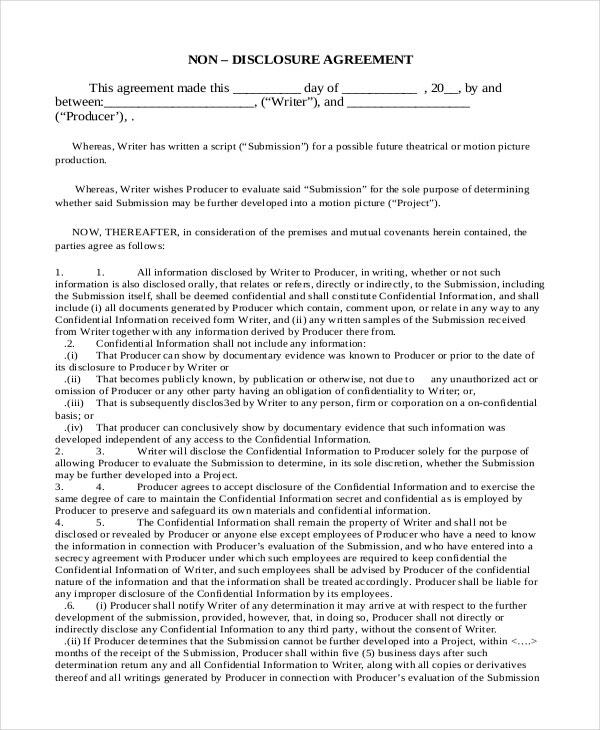 > Why Should You Use Non Disclosure Agreement Templates? Given the significance of the subject matter, it must be realized that not everyone can draw up a non disclosure agreement without professional help. Also, a basic knowledge of the law related to this field is necessary in order to create such a document. Plus, you have to abide by the format that has been laid down by convention. You could spend your precious time doing all this, or you could simply look up non disclosure agreement templates online. These templates have been specifically designed to suit the purpose, neither will you have to worry about the legal aspect. 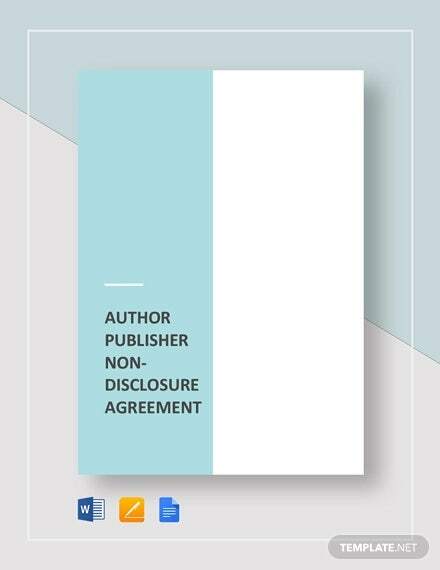 Sample non disclosure agreement templates could help you with the format as well. You can design the templates any way you like, while maintaining a formal and professional tone. 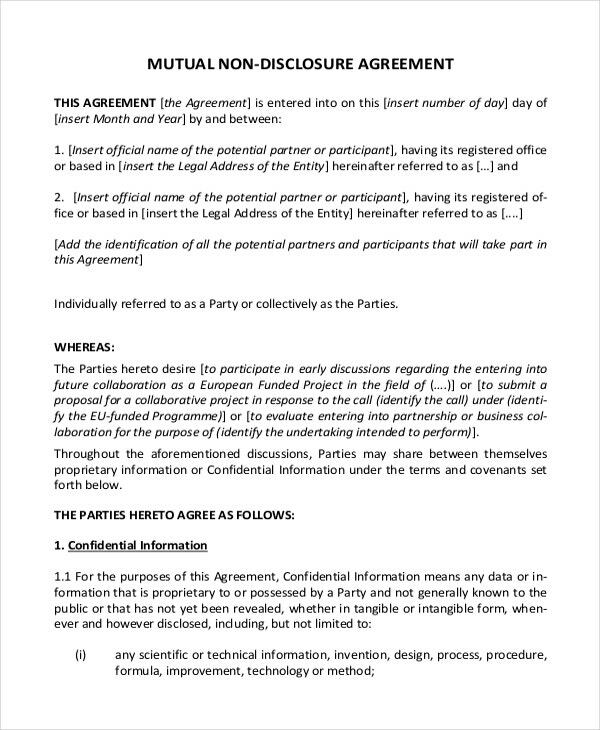 With Non Disclosure Agreement Template Examples, what more could you ask for? > How To Create Non Disclosure Agreements Using Templates? 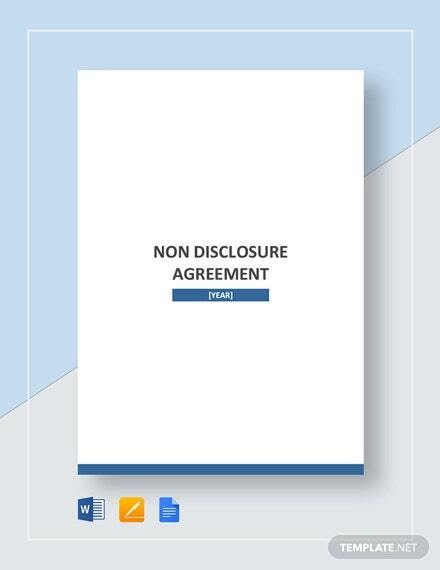 You’ve made the right decision, now that you’ve decided to download non disclosure agreement templates. These could make your job a whole lot easier. 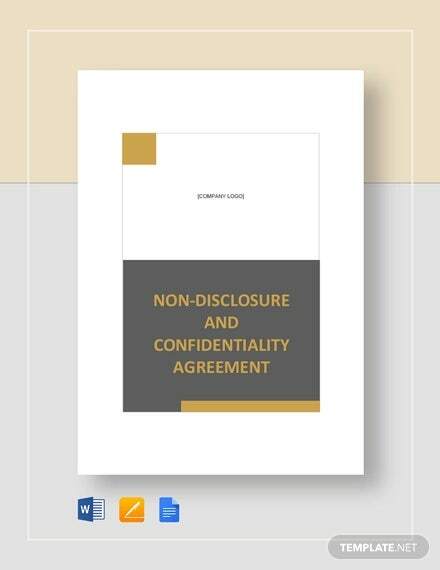 While downloading the non disclosure agreement template, you need to be aware of the kind of confidentiality agreement struck between the two parties. Pay close attention to the verbal agreement between the two. 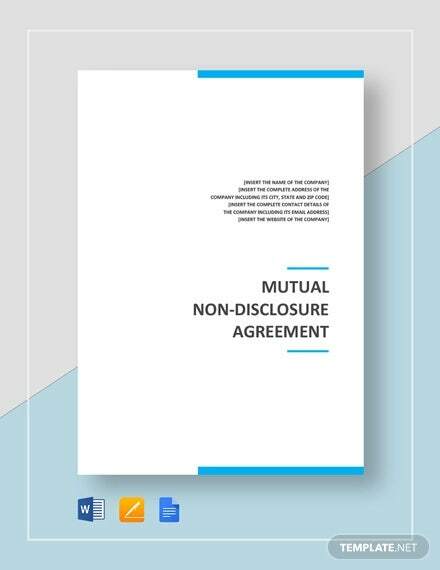 While writing the terms and conditions of the Word Non Disclosure Agreement, you need to take the interests of both parties into consideration. 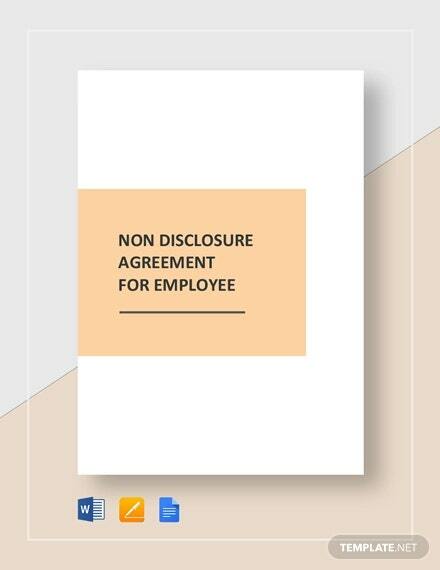 Go for customizable non disclosure agreement templates, because no two non disclosure agreements will have the same terms and conditions. You will thus need a template which is really easy to edit. First, you must read up on the law of your country related to confidentiality agreements. A thorough research is a must before you draw up such an agreement. If you ignore the law in this case, your document may cease to have any bearing, thus potentially putting your company at risk. Moreover, it may cause legal issues later. The terms and conditions must be mentioned clearly and in a coherent manner. You need to use a formal and a professional language while creating the document. You can even use templates containing bullets or numbered lists. These make your agreement look neat and clutter free. Follow the format given in the template. First, you must mention the date and the subject. Then comes the introduction, body and conclusion. There must also be sufficient space for both the parties to sign on the agreement. Only after the signature has been done can the agreement be declared valid. Do not forget to mention any details that might be important. All the terms and conditions must be represented on the agreement. You cannot afford to miss out on anything, as that would challenge the authority of the document. It could even give rise to questions later on. Mention the date and subject. Try to keep the design as simple and straightforward as possible. Use large font for the text so that it is easily readable. 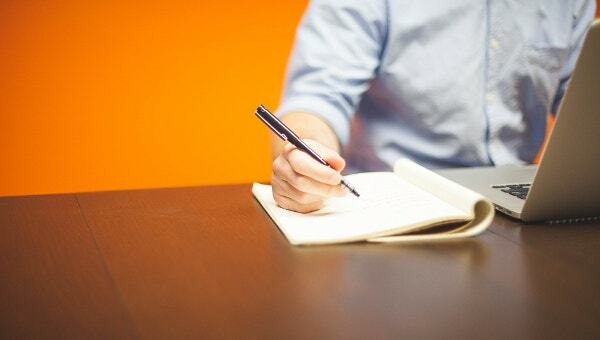 Create a rough draft beforehand. 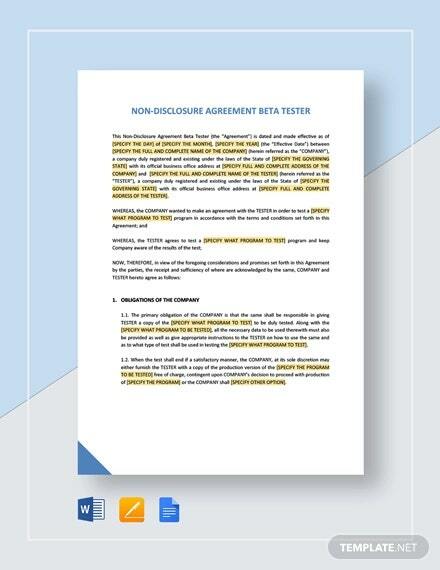 Do not ignore the type of your non disclosure agreement while designing it. Agreements are usually signed when deals are struck between two companies or between employers and employees. For example, if there is something that the company wants to hide from public view, then it will Come up with a Non Dsclosure Agreement. By signing such an agreement, the person is henceforth forbidden to reveal or even talk about such information. At template.net, we have an endless collection of downloadable wedding templates. 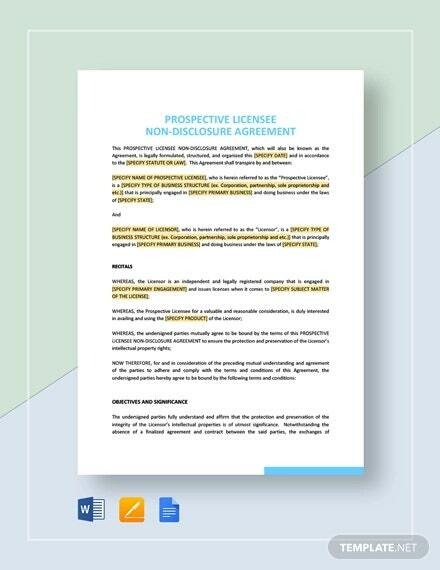 With our templates, you will not have to worry about the format of the non disclosure agreement or the legal aspect of it. All factors have been Taken into account while creating the document. You can even add your own points, while sticking to the format provided by us. 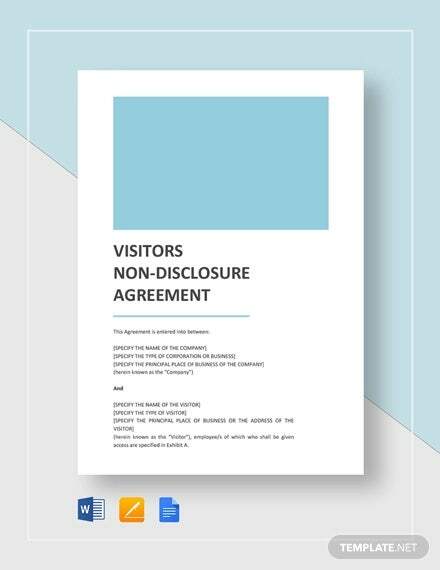 So why don’t you take a look at our free non disclosure agreement templates, and try one out for yourself!